Small country, big dreams 🇮🇱 Check out this selfie from space! Israeli Spacecraft ‘Beresheet’ Heads for the Moon Today! 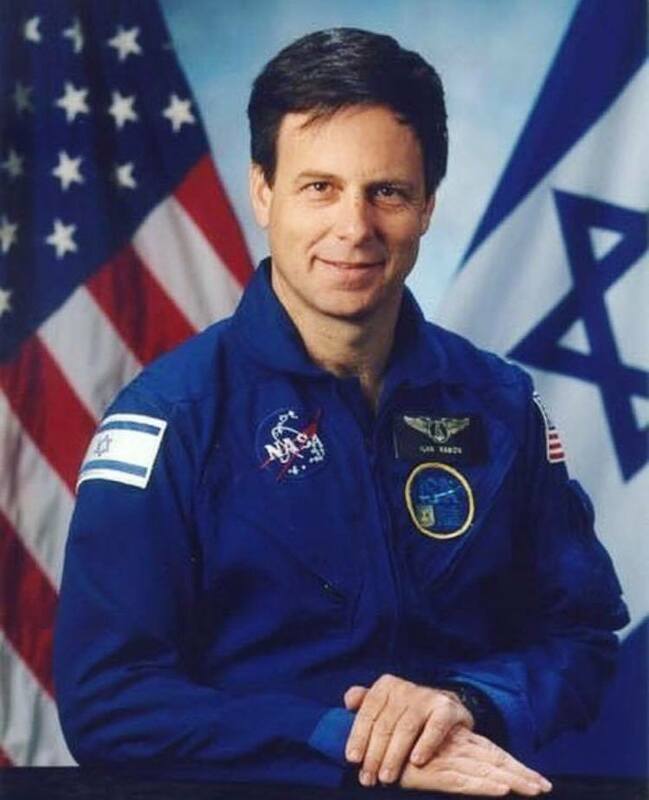 Israel is Headed to the Moon!